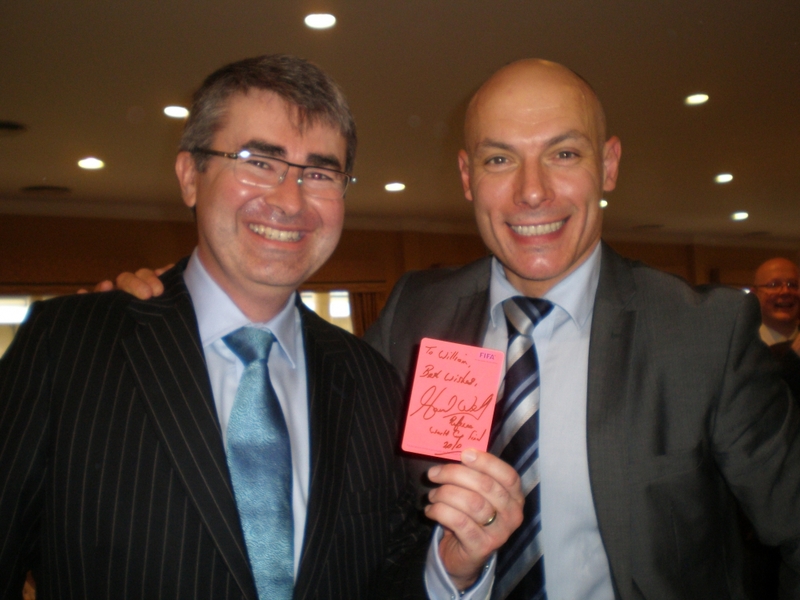 Newtons were delighted to sponsor the highly popular Harrogate Business Lunch in February which included guest speaker Howard Webb, World Cup final and Champions League final referee. Chris Newton spoke in front of 330 local business people banging the drum about our business. As one person said, if people hadn´t heard of us before, they certainly have now. The photo shows Chris with Howard. See more photos on our Facebook page.